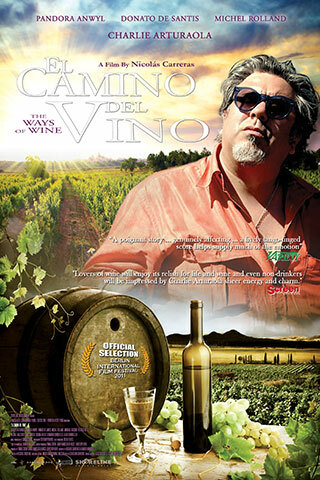 A famous sommelier arrives at Mendoza, Argentina to take part in the glamorous “Masters of Food and Wine.” After having “travelled the world on a wine bottle,” something unusual happens before his tasting event: he loses his palate. In order to recover it, the most important people of the wine world think he has to “wash” his palate with the best wines of the region. His journey through wineries and vineyards turns into one towards his essence, his loved ones and his pains; a true drama of a man who got lost because of his desire to belong to a world other than his own.